I am a makeup wearer; and I don't mean mascara and lipgloss. On average a minimum of five days per week I have a full face makeup. Therefore, I need to ensure that my kin is cleansed and moisturized properly on a daily basis. I have been blessed with great skin so I to do everything keep it that way. My daily skincare regimen has a morning and night time routine. 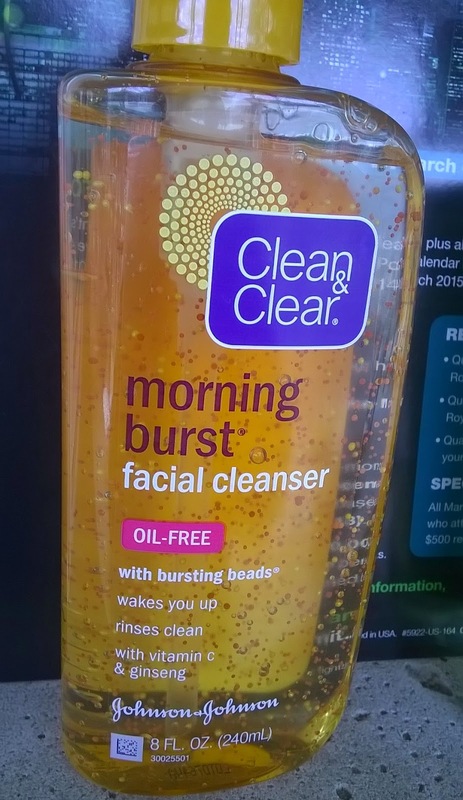 In the mornings I cleanse, followed by a cleansing toner before applying a moisturizing day cream. At night I cleanse, then scrub with a daily scrub to ensure all the makeup is off, then apply a moisturizing night cream. On the weekend I go an extra step by doing a mineral mask treatment, which I follow up with a brighten serum to help keep my skin tone even and bright. Here are the products I use in my current skincare regimen. 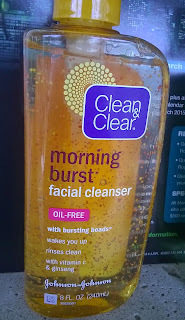 This cleanser is perfect for my skin, it is oil free with vitamin E and ginseng. I love that it lathers however it does not leave my skin feeling dry and tight once it is dry. The tingling feel I get when I cleanse in the morning is heavenly; who doesn't need a slap to wake them up? This has being my favorite cleanser for quite awhile and will be for the foreseeable future. I love this toner because a little a long way. 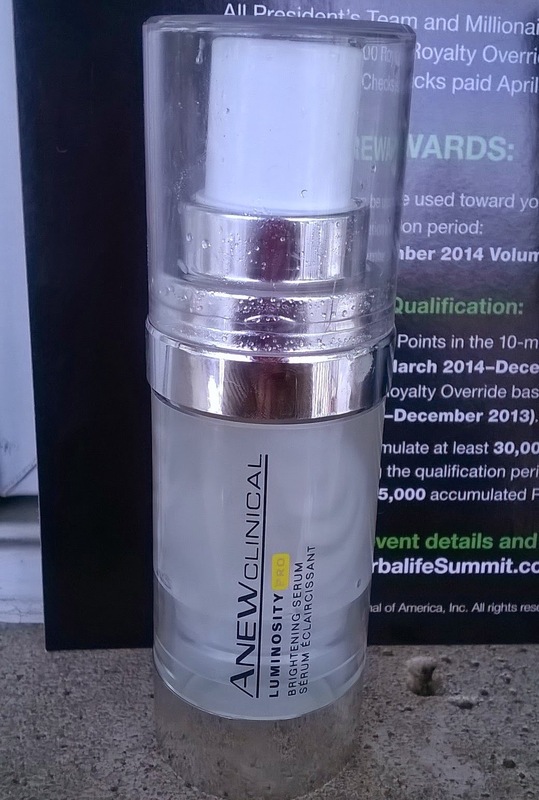 It's main active ingredients is Salicylic Acid which is an acne fighting ingredient. My face responds well to this toner and helps to keep my oil balance in check. 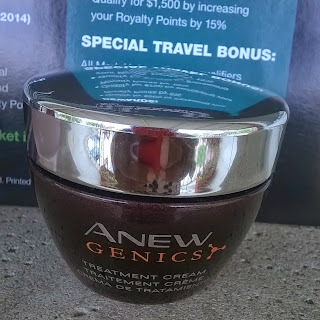 I love all things Anew, I truly believe that Avon has some of the best skincare products. I like this moisturizer because it is very light and has a SPF 25 sunscreen. I find that having a great moisturizer under your makeup actually improves the look of your makeup. This is a creamy gentle scrub leaves my face feeling smooth and soft. 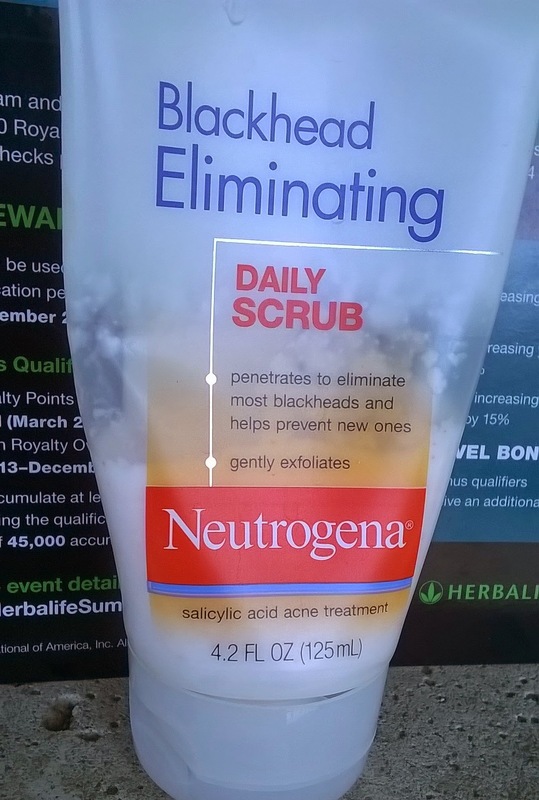 I like that even though it is a scrub my face does not feeling raw, tender and dry after. This is a nighttime moisturizing cream, which is meant to treat and repair the skin while you sleep. It has a slight tingling effect so I normal wait a few minutes after my scrubbing session to apply. I love that when I wake up in the morning my skin is looking and feeling refresh. I use this mask weekly to maintain healthy pores and prevent blackheads. It goes on black and turns gray as it drys; I like that it does not stiffen as it drys. It does not dry my skin out but it is important to follow up with a moisturizer. As we age sometimes our skin tone changes and not always for the best. 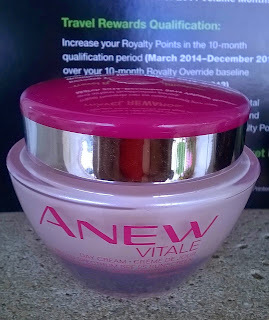 I used this once weekly to help maintain and brighten my skin tone. It can be used daily or as often as you need it but I find that a little goes a long way. Even though my regimen may seem complex to some, it works for me. Therefore, the same holds true that you need to find what works best for you and stick with it. Your intake of water is very important to your overall health so don't forget to hydrate. I love all of these products. Clean and clear is my fave.